Artificial intelligence (AI) will suffuse banking, financial services and insurance in 2019, entering new areas like compliance, precision marketing, and even talent management, said an Infosys study. So far, banks have been mostly using AI for customer services and fraud management, and the technology’s role will scale up here too, the study added. Infosys said that AI will impact almost every aspect of banking operations by amplifying human capabilities in 2019. While it will not necessarily replace people in large numbers in the near future, the technology will redefine job profiles at banks, it said, adding that AI will automate and blur the distinction between front, middle and back-office tasks. The Infosys' Finacle report consulted experts and banks in 100 countries. Finacle is Infosys' core banking software solution. Customer service, with the aid of chatbots, has been the most-used AI capability across multiple banks. Some banks use digital technologies for customer acquisition. According to Infosys, banks across the world have begun their digital transformation journeys, and in 2019, are expected to speed up the virtual metamorphosis. Banks are increasingly working with fintech startups for new applications on their platform. The report said that AI will be able to come up with superior alternatives to fulfil customers’ expectations. 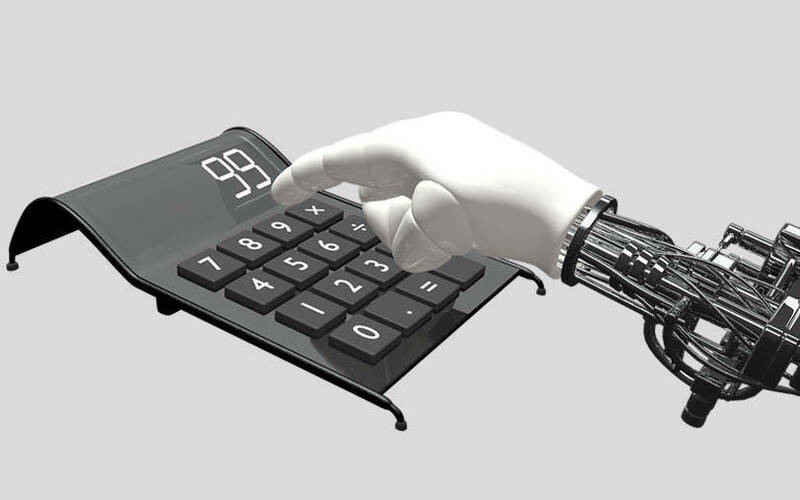 "It is possible for AI to shift a customer’s money daily between different savings options – from money markets to foreign exchange – to optimise returns without undue risk," the report noted. The report said that public cloud will emerge as the preferred choice of Tier-II and Tier-III banks looking to expand operations in 2019. Large banks with a healthy balance sheet are mostly using the private or hybrid cloud. Among other technology trends, the report said that blockchain use cases in banking will expand, and large networks will become crucial for meaningful value during the year and beyond. Meanwhile, IoT (Internet of Things) adoption will accelerate in the trade finance and lease financing business, it noted.